Pediatric Specialists of Virginia is pleased to announce the addition of its latest specialty, Pediatric Oculoplastics and Orbital Surgery to its expanding list of high-quality pediatric specialties. Our Pediatric Oculoplastics and Orbital Surgery service will be led by Dr. Maryam Nazemzadeh, MD (Medical Director). Dr. Nazemzadeh will start seeing patients effective Wednesday, May 24th. Patients can begin scheduling appointments immediately by contacting our appointment line at (703) 876-2788. 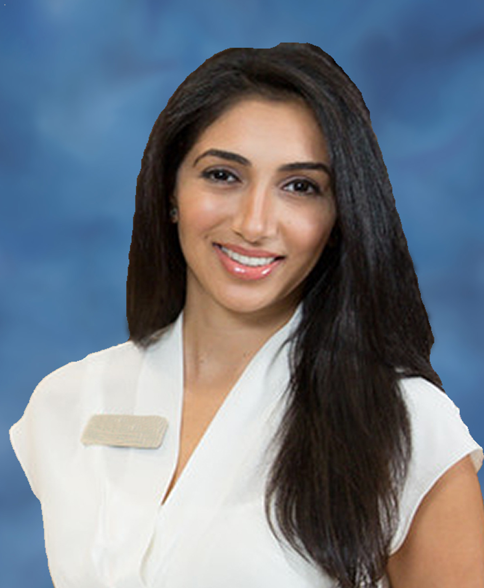 To learn more about Dr. Nazemzadeh’s, please visit her provider profile. For more information about Pediatric Oculoplastics and Orbital Surgery, such as the common conditions we treat, please visit: http://psvcare.org/specialty/pediatric-oculoplastics-and-orbital-surgery.